On behalf of the United Nations in Nepal, Real Solutions Private Limited, invites applications from potential Nepali candidates belonging to socially excluded groups. 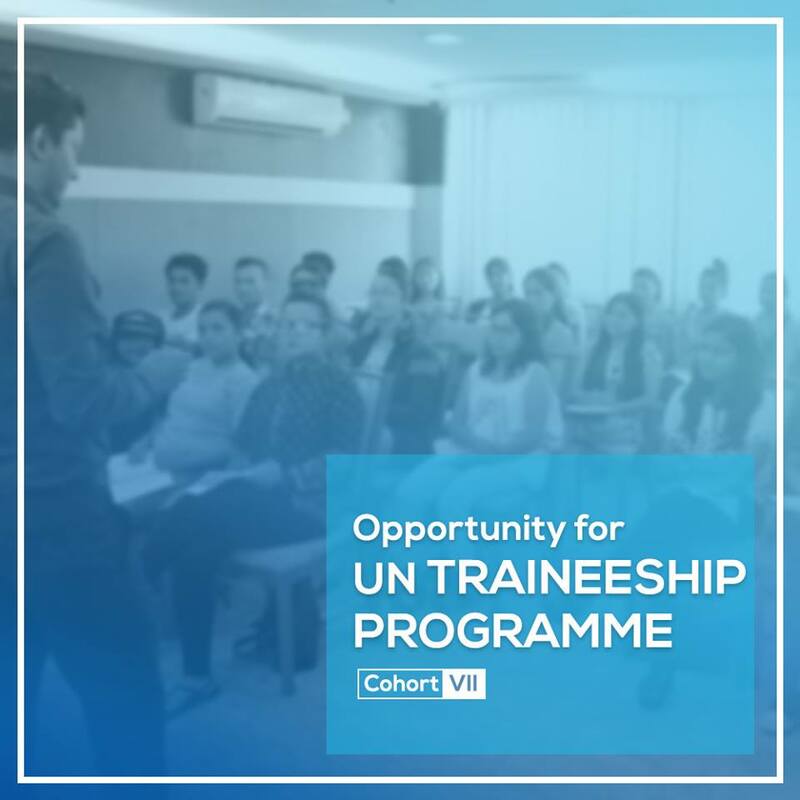 The programme will be for 11 months period with a full time on the job training assignments with access to mentoring and practical experiences in an international UN working environment. Opportunities for prospective trainees are available in the areas of Child Protection, Civil Engineering, Culture, Developmental Research and Documentation, Education, Emergency Preparedness Support, Emergency, Planning, Monitoring and Evaluation, Environment, Environment Health, Finance and Administration, Gender and Social Inclusion, General Administration, Human Resources and Administration, Information Management, Information Technology-User Interface, Knowledge Management, Media and Communications, Monitoring and Evaluation, Nutrition/ Public Health, Procurement and Finance, Programme Support, Public Health, Quantitative/GIS/Spatial Analysis, and Water Sanitation and Hygiene (WASH). Motivational Letter (not exceeding 300 words) setting out the reasons why you are seeking a traineeship with UN Agencies and what is expected from the experience. Please clearly indicate your area of interest. The deadline for application is 17:00 hrs, Sunday, December 09, 2018. Application received later than the deadline would not be valid for further process. A minimal stipend will be provided to successful candidates to cover living expenses during the traineeship period. Trainees will be contracted by Real Solutions Private Limited (sub contracted company by UN) and assigned to participating UN agencies. In no way should this programme be understood as a full time employment with a UN Agency. The UN does not charge a fee at any stage of the recruitment of UN Trainees (application, interview, processing, training or any other fee). 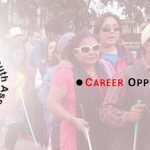 Women from socially excluded groups, persons with disabilities and LGBTIQ are particularly encouraged to apply. Only short-listed candidates will be informed. Any kind of activity intended to influence the selection process will lead to disqualification.